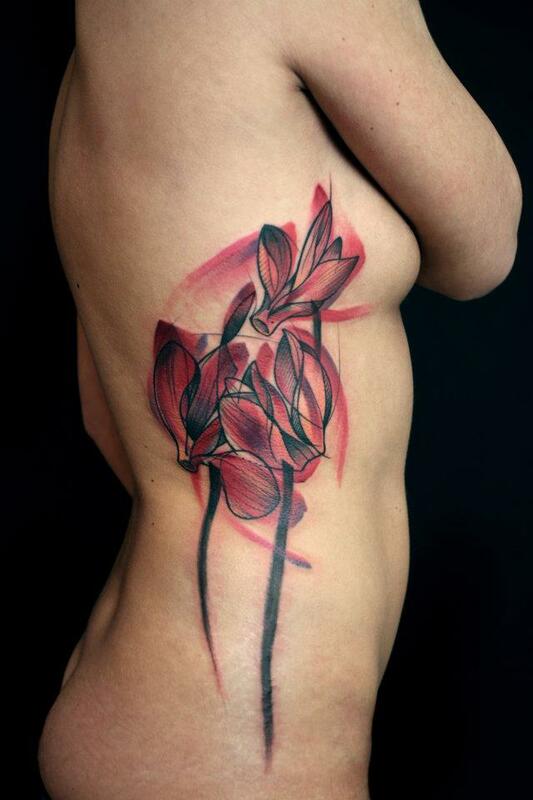 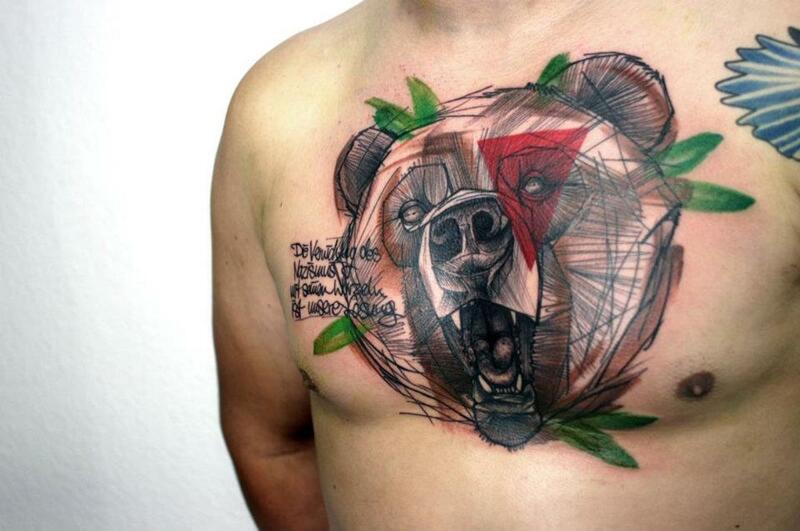 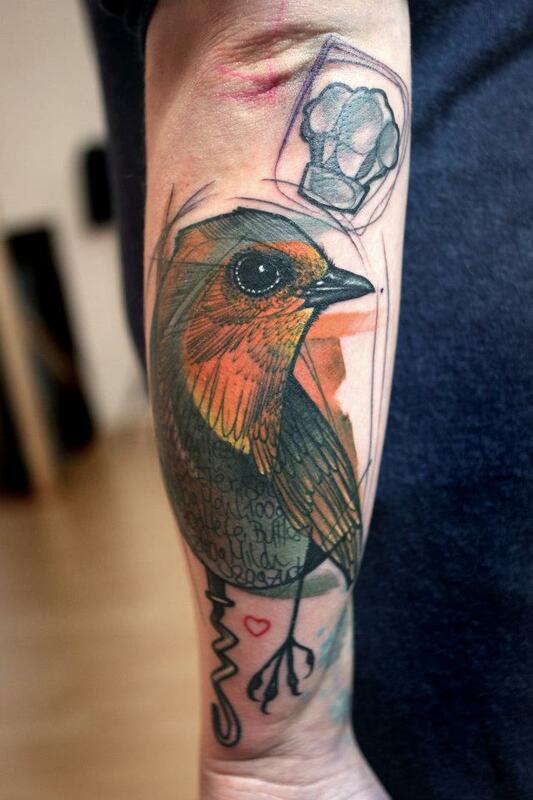 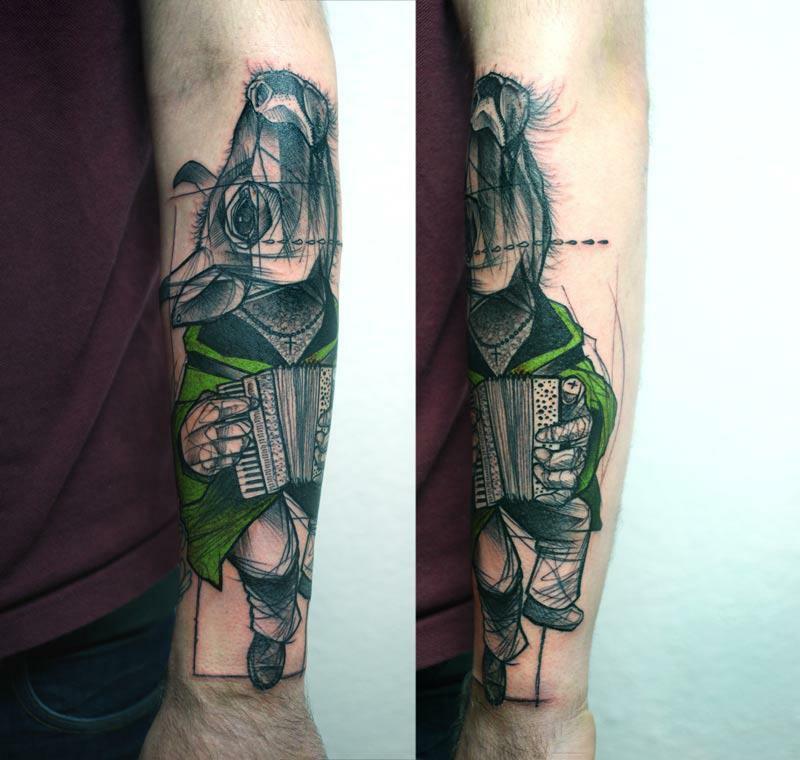 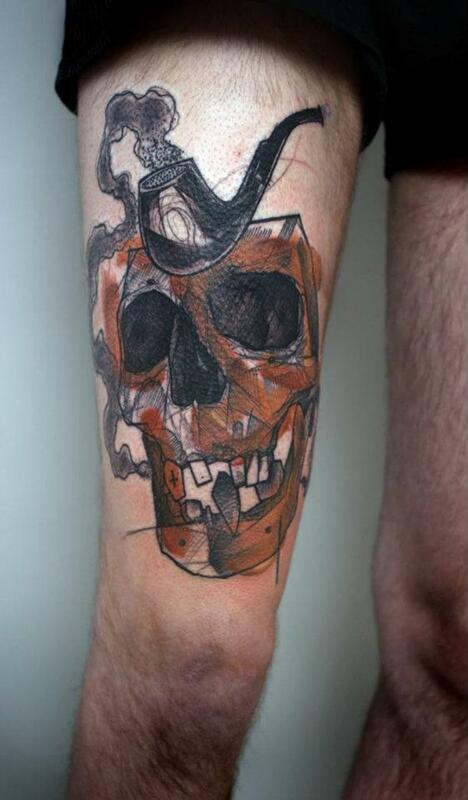 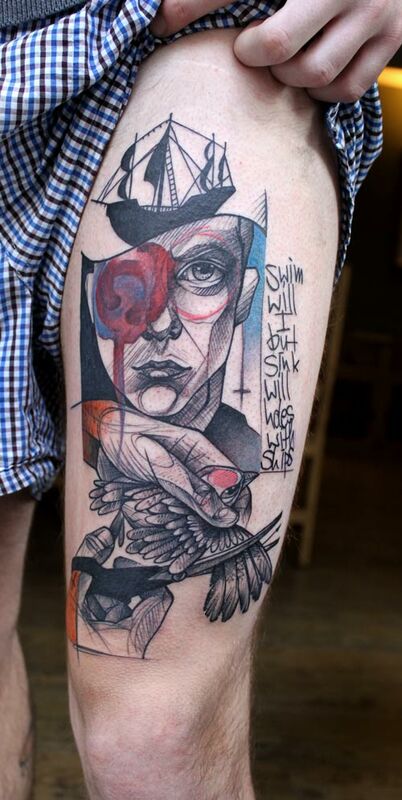 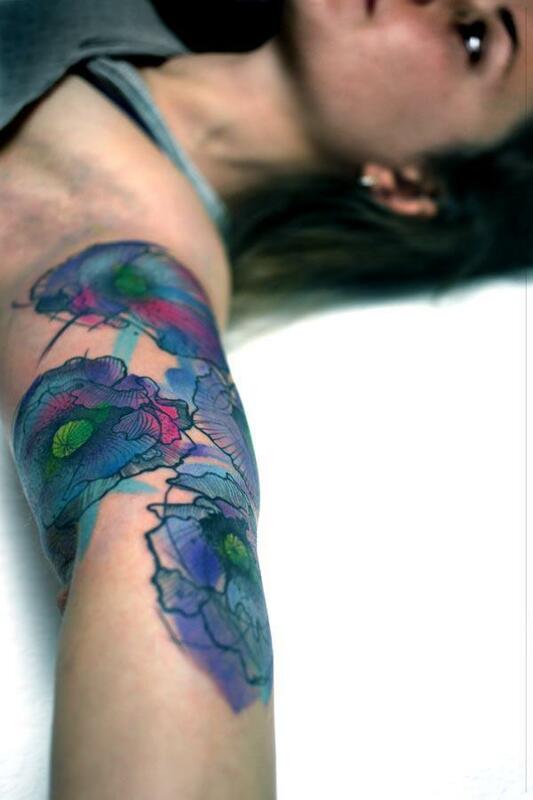 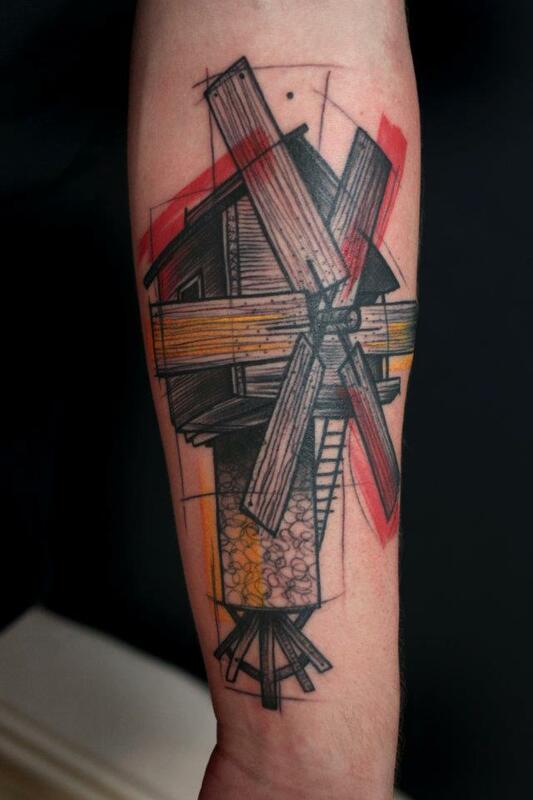 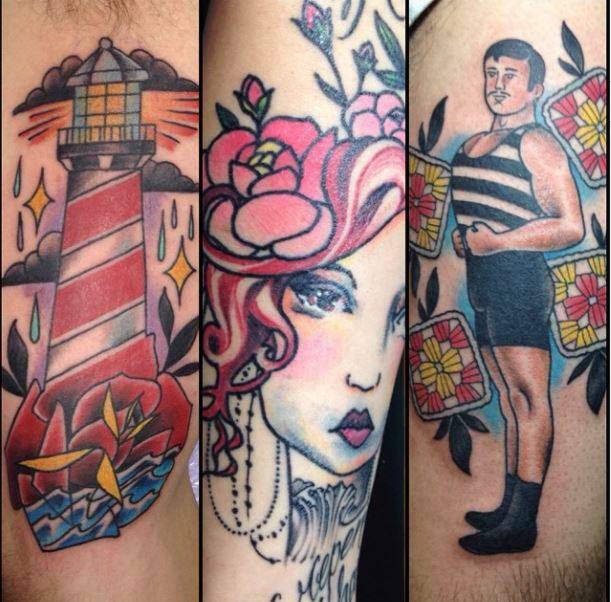 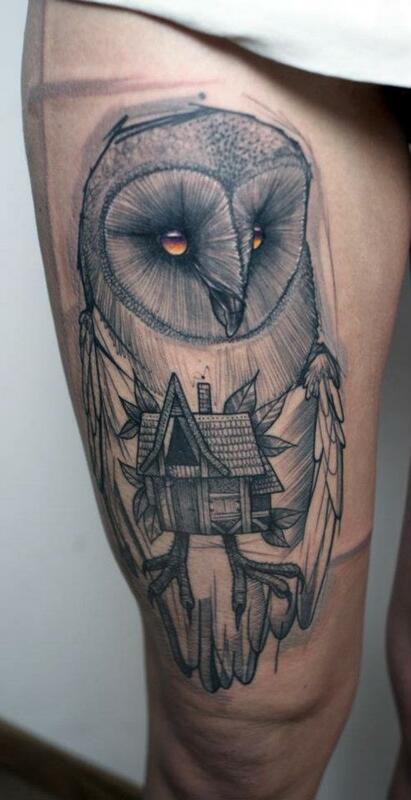 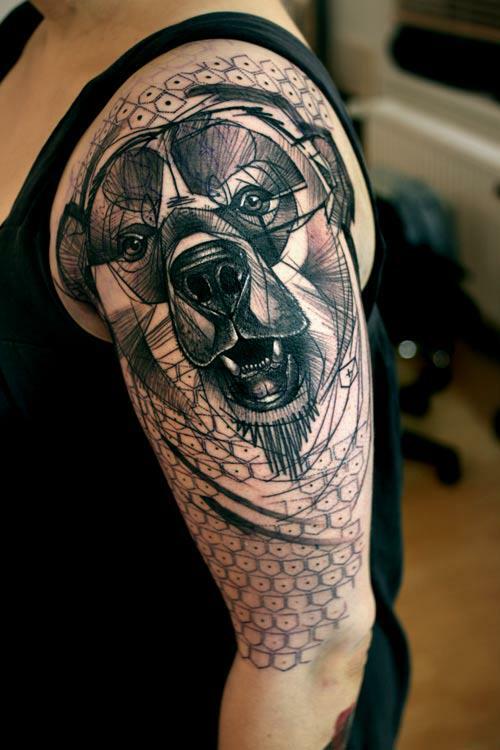 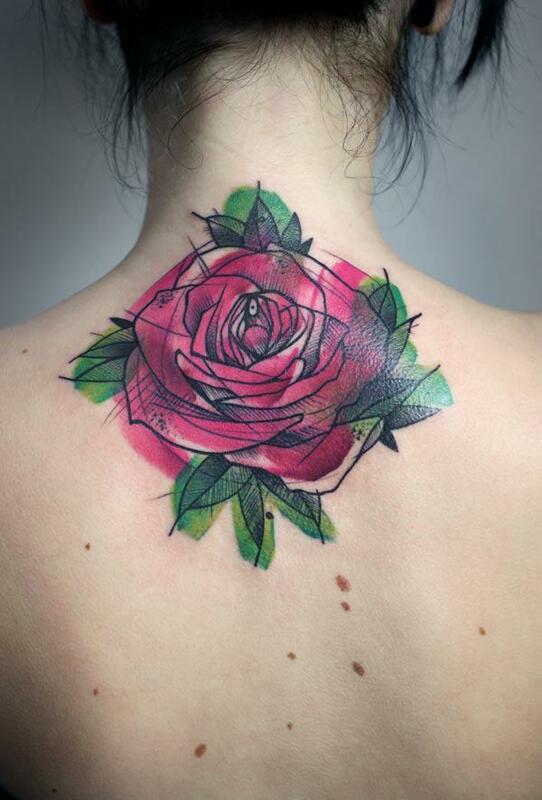 Peter Aurisch is a tattoo artist living in Berlin, Germany, whose feature is attracting attention on the web. 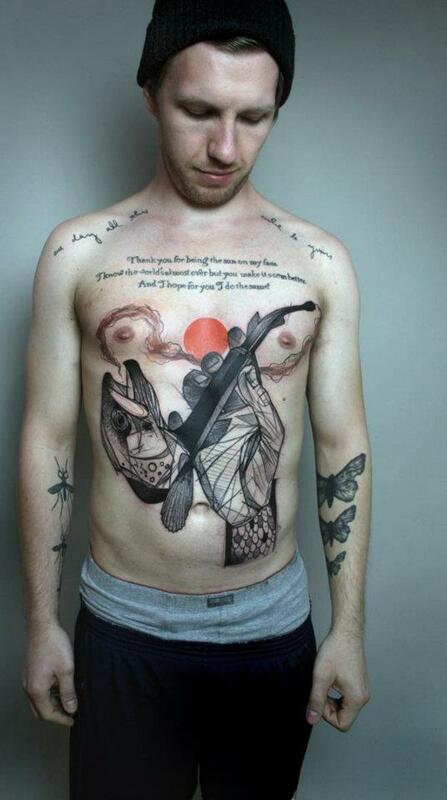 Illustrator full hand, the artist creates in the skin of some people more daring designs with a touch surreal. 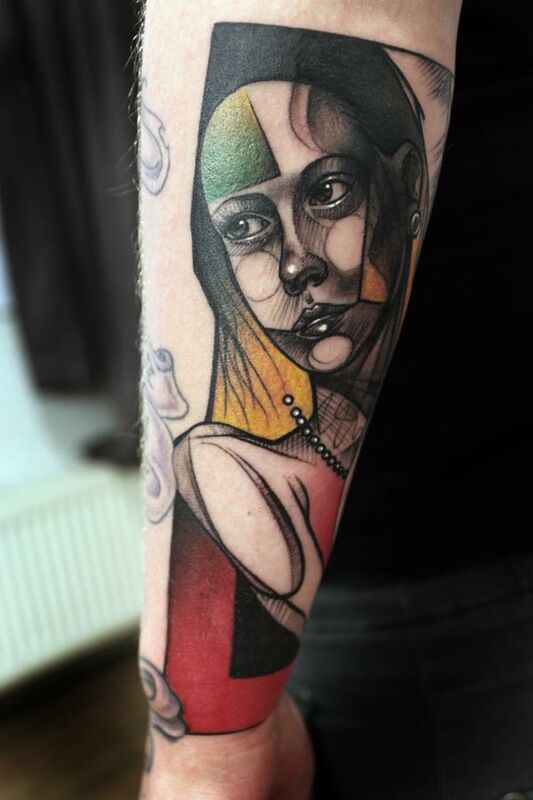 Crowded, the artist has a busy schedule – who would like to make a simple query may have to wait more than three months.